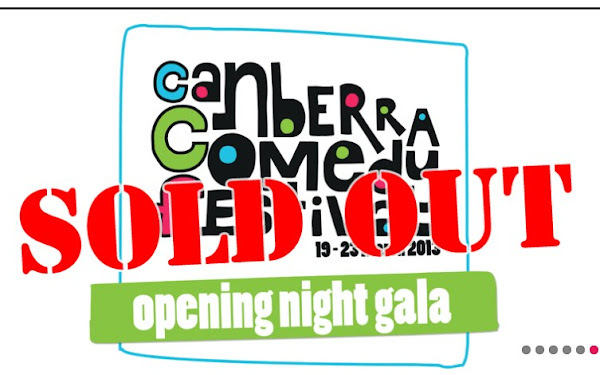 Tickets for the Canberra Comedy Festival are disappearing rapidly. People in this city are enthusiastic to laugh it seems. does that say something nice about Canberrans, or something poor about Canberra. Who knows? I know. It says something nice about Canberrans. Go team! to selling out each of their shows at the ANU Arts Centre. They could have booked Steve Hughes for several nights. I wanted to go, but as usual, didn’t hear about it until too late.